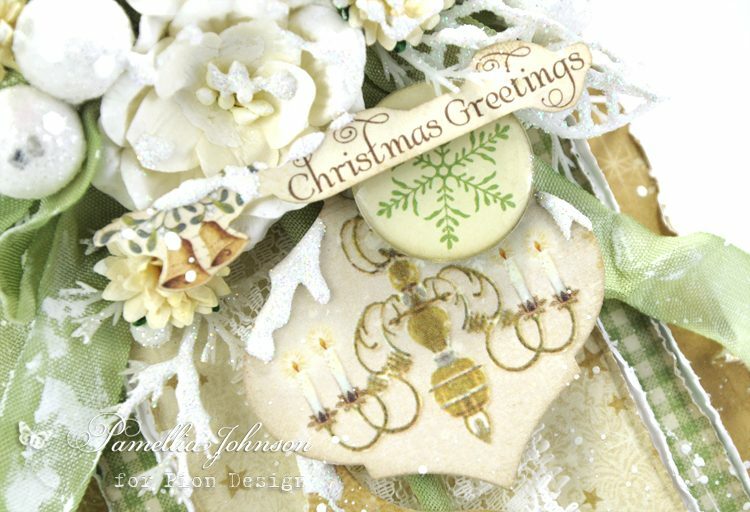 Hello everyone, Today I’m sharing a Christmas card featuring the Pion Design collection “The Night Before Christmas”. 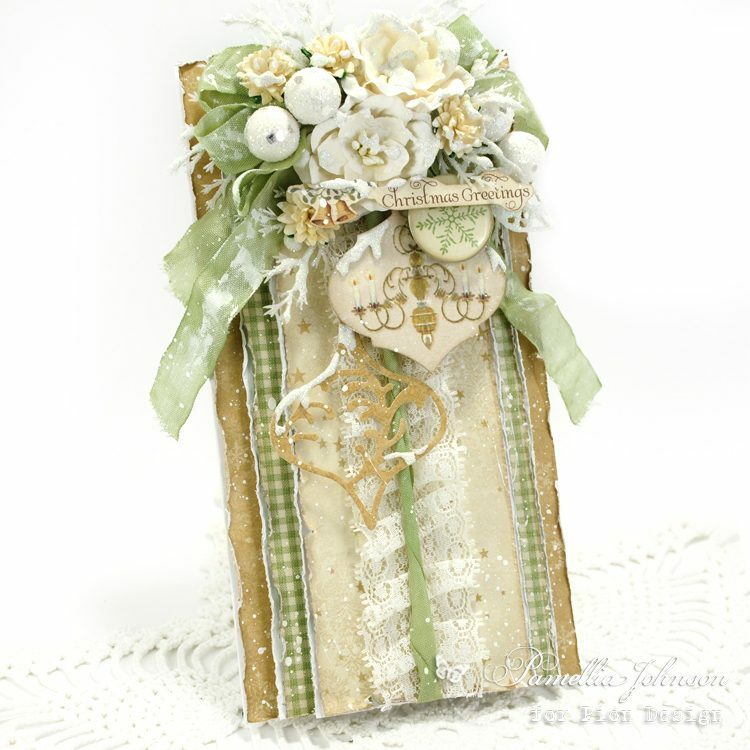 I just love how you can create in any style using these papers. From shabby to vintage and even elegant, anything you can imagine!